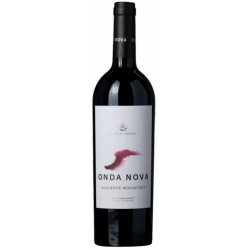 Tasting Notes Concentrated violet red color, with intense notes of black fruits and spices wrapped in roasted aroma. 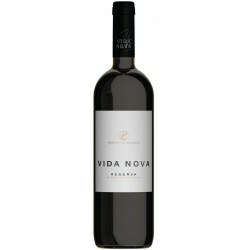 In the mouth, full attack and well-marked tannins with a long and fruity taste. 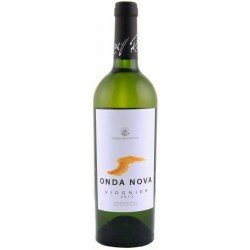 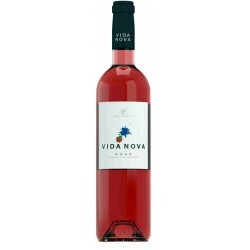 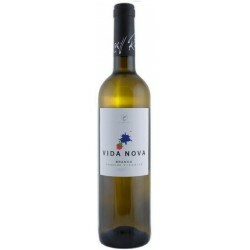 Enjoy This wine is good companion of spicy but not spicy foods, game and lamb.